Passion – a word that has so much energy and promise. It brings lovers together; it wins wars; it creates fine art and literature; it makes money; and it works miracles. Those who find it have the potential to do all of the above and more. What are you constantly drawn to do that gives you that feeling of accomplishment and joy? Though this may have nothing to do with your purpose, it’s likely that it can give you a clue – a direction in which to start seeking. Keep in mind, though, there are passions that serve you and others well – and those that don’t. Just as the honorable, passionate woman brings beauty and love to the table, her counterpart, the naughty, greedy (equally passionate) gal can ruin lives faster than you can say Desperate Housewives. Is Your Passion Honorable? In a perfect world, I could give you a perfect answer, but we all know that is not going to happen anytime soon. So, instead, I will give you the best one I know: it depends on what you believe is honorable. And in that perfect world we would all understand the legitimacy of honor. It is simple and really does fit in a nutshell: Love. If what you desire is driven by love for someone or something else other than self, it’s honorable. Acting from a place of love and intuition will honor you as well as mankind. Secondly, it will make room for you. That means you won’t be fighting tooth and nail to express or work within your passion. Furthermore, others notice you can’t stop talking about it with a broad, natural smile on your face. It expands your world and makes your heart beat faster. 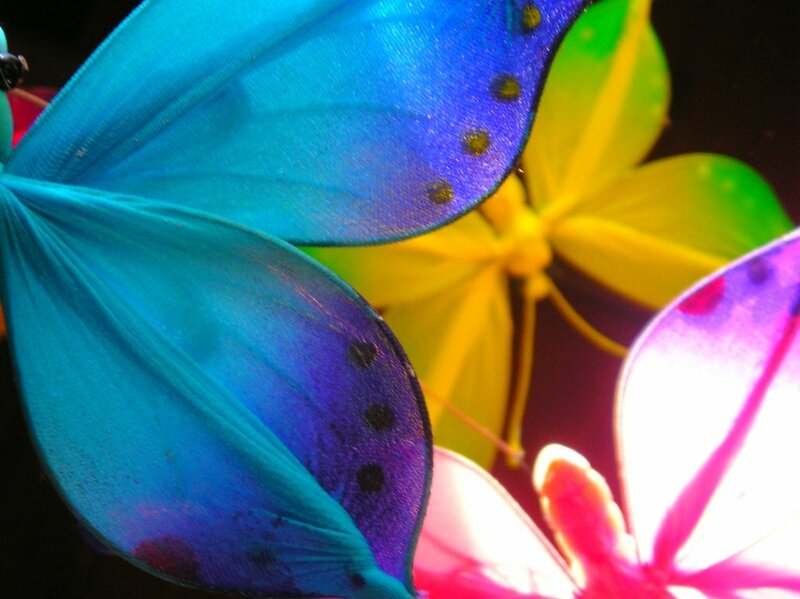 ***This post is an excerpt from Kellie Stone’s book, “The Butterfly Payoff”. Stay connected for upcoming information about obtaining a copy of this gold nugget-filled work! Passion is a needed emotion to get through life, but left uncheck it can be poisonous also. And we only know these things from experience…that’s what life is all about. Thanks for your insight.